…and then it’s over in the blink of an eye. Your photographer just can’t be everywhere at once. Invite Phlash to your wedding and you’ll have a lasting memory of all of your guests for years to come. 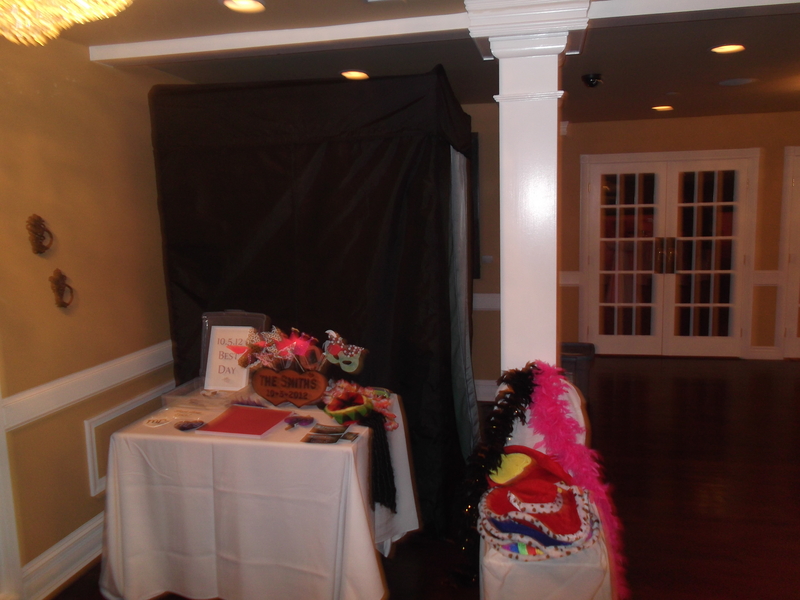 Our booths can fit up to 10 people, so you can look back on all of your guests, from couples, to your group of friends from high school, to your slightly crazy single friend (we all know at least one) on your personalized scrapbook or your dvd video set to your choice of songs. Because a video booth upgrade is standard with all of our booth rentals, your guests can leave you a personalized message which we will compile on a dvd for you to keep. Looking for a gift from the bridal party for your BFF’s big day? Our EZ Gift easily lets you give PHLASH Photo Booths as a gift from you or a group.